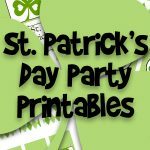 Now that it’s March, St. Patrick’s Day is just around the corner! 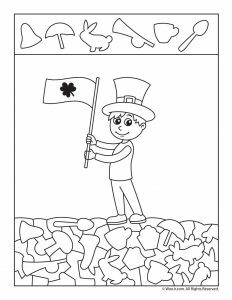 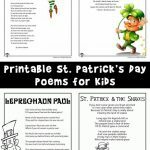 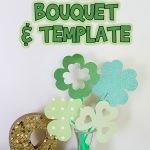 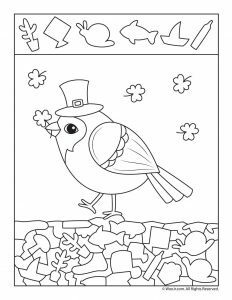 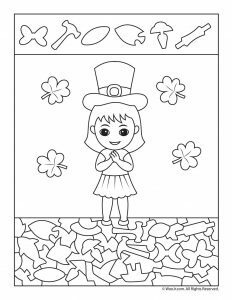 Here’s the latest addition to our preschool activity pages – St. Patrick’s Day hidden picture printables! 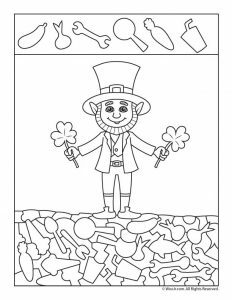 There’s shamrocks, leprechauns and a pot of gold to explore as children find the shapes in the drawings. 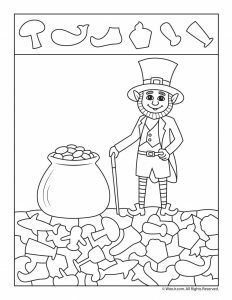 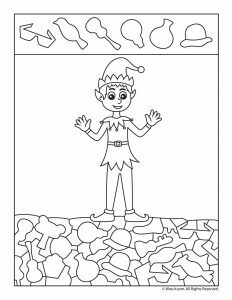 Kids can treat these as coloring pages, or for a faster activity, they can simply color the items they find. 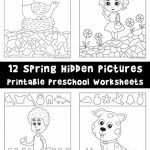 Hidden pictures activities help children to develop attention to detail, shape recognition, and are also just plain fun! 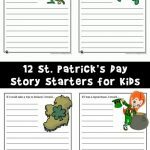 You might also want to check out our St. Patrick’s Day activity pages for older children, too!